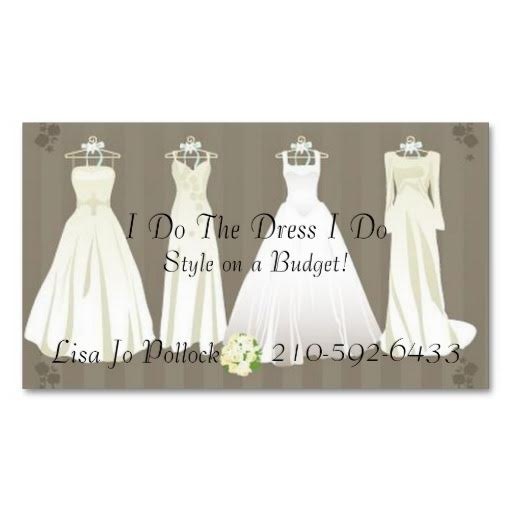 I recently had the opportunity to sit down with Lisa from, I do the Dress I do, in San Antonio. There were several questions I had for her about picking the right dress for any bride! Where do your dresses come from? 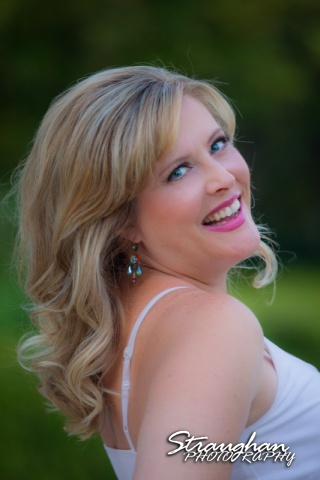 How do I choose the right dress for my body type? The right body style for a bride will become evident as we dig into her appointment. Every bride comes in with an idea in her head and then we go from there. If I bride wants a mermaid but a mermaid isn’t her best shape I will go to the next best choice of a drop waist. If she still wants a mermaid, then she should get a mermaid! It’s your day, get the dress you dream about because you are the only one wearing it! You need to be true to what you want, everyone in your party including me are just bystanders. How do I choose the correct white/color? There are 2 colors in bridal. White and Not White. Everyone looks good in one of them. Manufacture white is white white and difficult to wear for a lot of skin tones. You can tan and makeup all you want but your base tone will never change. I will help you see which colors are making you look grey or sallow or some other color than bride bright! Veil/ no veil/ hair piece? What should I choose? I like veils on brides, it is basically what separates your wedding day from a formal. Veils are great for the ceremony and pictures and then it’s super annoying. The veil usually lasts until dinner and then it’s gone. My personal pet peeve is naked head so yes yes yes for hair crystals and or flowers. You really should have something on your head, it’s a special day do special hair. What other advice can you give brides for the dress making decisions? Again, I can’t stress this enough, if you don’t want to wear anything on your head then DON’T. It’s not my day, it’s your day do what you want! Is there any other advice you can give brides? 1. The more opinions you ask for, the more opinions you will get. 2. Be true to your heart, you are the only one wearing white today. 3. Stay in your budget and be comfortable, these are the only two things that have not changed over the last 10 years that I have been selling dresses. 4. Who are you inviting to this wedding? The mean girls? NO, you are inviting your friends and family, they love you and will think you are beautiful no matter what. Please stop picking on yourself. Everyone knows you have arms, everyone knows how tall you are and every loves you anyway. Enjoy your day, buy the dress that makes you happy (YOU not anyone else), and have a wonderful wedding!